There is nothing ordinary about Ordinary Lives, a new historical novel by Bethany W. Pope. At every dark and quirky turn, her riveting story captures London’s early nineteenth century demimonde world in all its shadowy desperations and perversity. 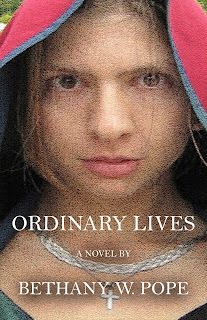 A novel of Gothic suspense, it resonates as both a classic love story and a modern, feminist cautionary tale. The inaugural book under the SJG - A Steven Jay Griffel Book imprint. 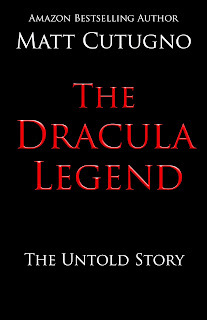 The never-before-told story of an ancient biography of Vlad the Impaler, written in the 15th century. 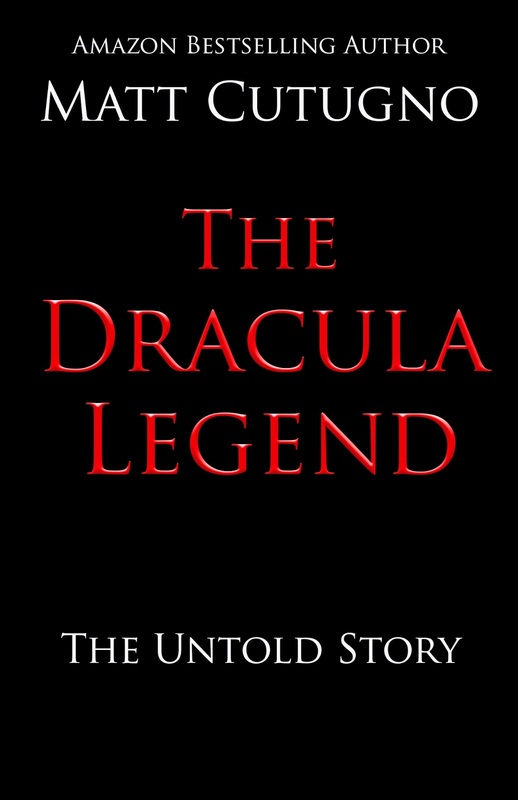 Author Matt Cutugno reveals for the first time in The Dracula Legend an old man's story about Bram Stoker’s secret trip to the land of the vampires and the source of his inspiration for the legendary Count Dracula. 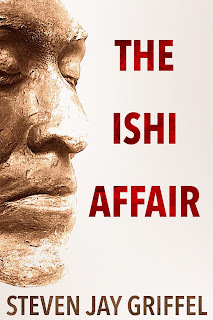 Equal parts drama, thriller, and Native American legend, THE ISHI AFFAIR is Amazon bestselling author Steven Jay Griffel’s most powerful novel yet. Blending elements of fiction and history until they are virtually inseparable, Griffel spins a tale of people struggling to save their marriages and careers while retelling the harrowing story of Ishi, Last of the Stone Age Indians. "Not since Mark Twain has a writer presented classic American storytelling so honestly. Hausman is at his best with this collection, truly entertaining." The stories in Not Since Mark Twain - stories are a fleeting look at American life, and have been collected by Gerald Hausman since 1965. 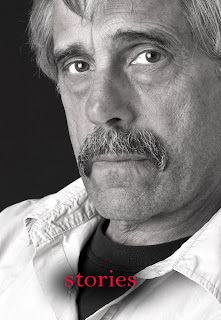 Author of over 70 books, Hausman has received 35 awards and honors for his writings, and his collection of Native American origin stories, How Chipmunk Got Tiny Feet, has reached over one million readers. 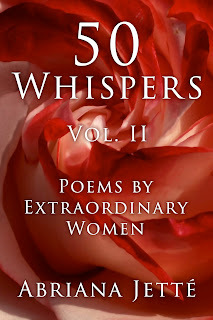 From the author of 50 WHISPERS, an Amazon bestselling anthology in women's poetry from Abriana Jetté, 50 WHISPERS – Vol. II is an exciting new collection of poems by women, for women, about women written by some of the greatest women poets, including Emily Dickinson, Anne Brontë, Gertrude Stein, H.D. (Hilda Doolittle) and many more.